We are counted amongst the forerunning Manufacturer and Exporter firm providing Cylinder Liner and Sleeves. Our product offerings are demanded widely for its precise designs, rust free surface and higher durability. 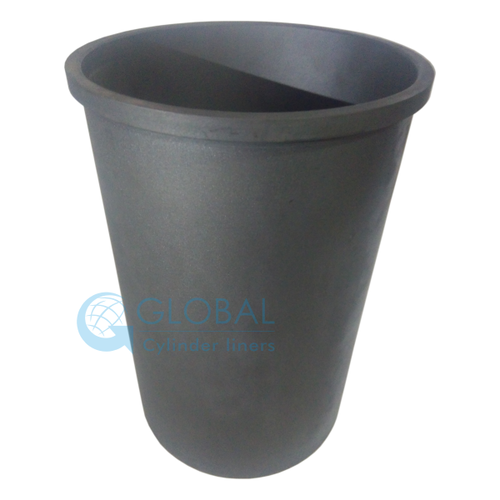 We are counted amongst the forerunning Manufacturer and Exporter firm providing an exceptional range of Cylinder Liner and Sleeves. Our product offerings are demanded widely for its precise designs, rust free surface and higher durability.